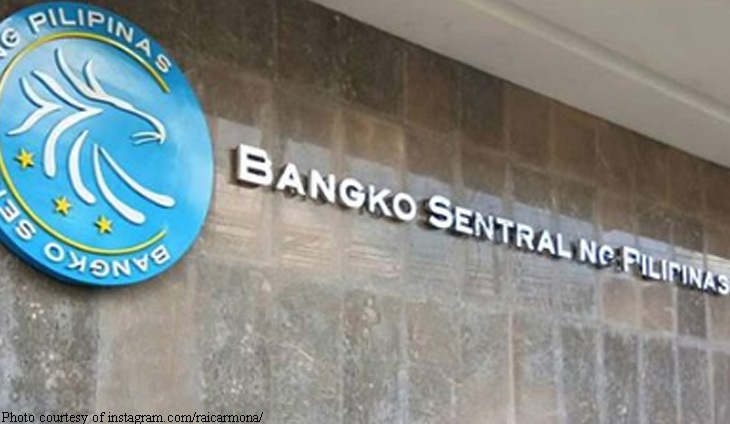 The Bangko Sentral ng Pilipinas (BSP) voted to keep interest rates steady on Thursday, Feb. 7, marking the second time of staying on hold. The Monetary Board said that while inflation is indeed going down, the rate must fall back to 2-4 percent before any adjustments are introduced. “The Monetary Board’s decision is based on its assessment of a more manageable inflation environment. Latest baseline inflation forecasts show inflation settling within the target band of 3.0 percent ± 1.0 percentage point for 2019-2020, as price pressures continue to recede due to the decline in international crude oil prices and the normalization of supply conditions for key food items,” the BSP said. “The Monetary Board also emphasized that the BSP remains vigilant against developments that could affect the outlook for inflation and is prepared to take appropriate policy action as necessary to safeguard its price and financial stability objectives,” they added. Despite drawing flak for some supposedly inflation-inducing remarks, market analysts correctly predicted the policy decision. Will timing be ripe enough two months from now? She will be leading the central bank until the new appointment is made.